Splendid news for those living in Blighty. 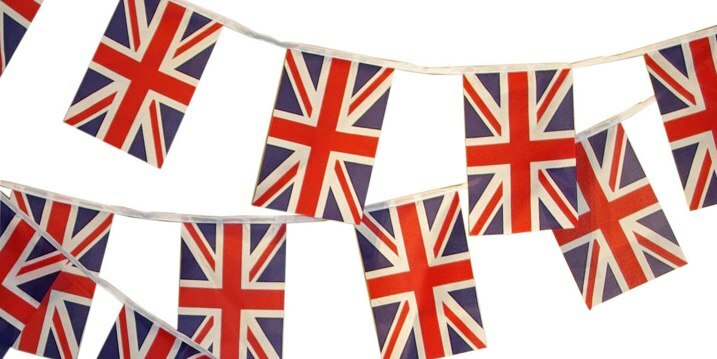 In celebration of the Queen’s Diamond Jubilee (that’s this weekend), Microsoft is offering discounted Microsoft Points from its online store. Hooray! Unfortunately, you’ll have to wait for the Royal Mail to push them through your letterbox and they probably won’t be operating for the next four days, so you can’t bury your head in Minecraft instead of Jubilee celebrations. Still, it’s a pretty good offer. 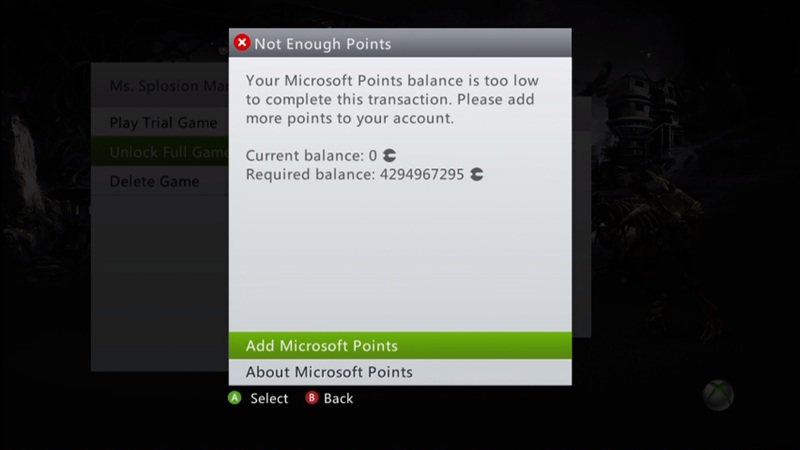 4200MSP, normally priced at £34.99, will set you back £24.49 while the price of 2100MSP packs has lowered from £17.59 to £12.25. 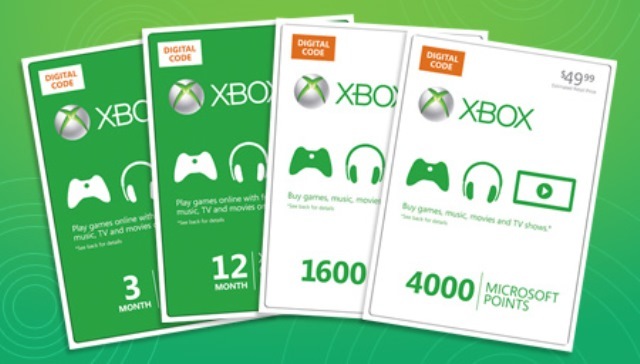 To take advantage of the offer, deviate away to the Microsoft Store, ram your virtual trolley full of virtual money and then take it to the checkout. Enter the code: “JubileeOffer” into the promotional code box and voila, discounted make-believe money. Might be a good time to stock up before a promising-looking summer for XBLA.